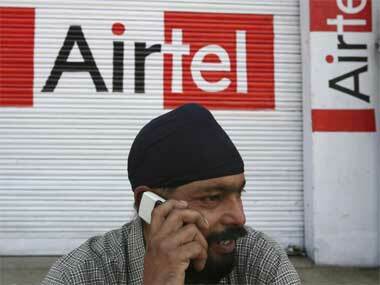 New Delhi: The big daddies of the telecom industry are petitioning the government for a bailout. This is not the first time such a plea has been made by an industry, nor will it perhaps be the last such instance. In the past, the Modi government has tried to work out packages for the steel industry and also for the beleaguered textiles sector. 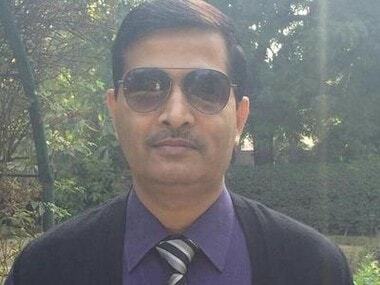 At one point, a bailout package for the “stressed” airline sector was also discussed – around the time one private airline had threatened to stop operations all together – but this situation was somehow salvaged and now, the only beneficiary of the government’s generosity is Air India. And we all know where this hand-holding and continuous funding by the tax payer has taken the national carrier. In this context, it is pertinent to see why the telecom industry is seeking a bailout at all, is all the stress on telecom companies’ balance sheets primarily due to the entry of a new player and whether the incumbents had dug themselves into a hole long back. This article in Mint quotes the Cellular Operators Association of India (COAI) – an industry lobby group – as saying that there was need to rationalise the regulatory costs. COAI’s recommendations include reduction of the spectrum usage charges (SUC) for telecom operators as well as a reduction in licence fee. It also wants a five-year moratorium on deferred spectrum payment instead of two years at present and a 12 percent goods and services tax (GST) rate against the proposed 18 percent. What will this cost the exchequer and will such incentives actually help the sector in any remarkable way? Will these incentives reduce the stress the banking sector has taken on telecom debt, which is turning bad? So what has unnerved the industry – which comprises Bharti Airtel, Vodafone India and Idea Cellular among others - is the prospect of a continued loss in gross revenue. It has already been struggling with a huge debt pile and this has just added to the stress. 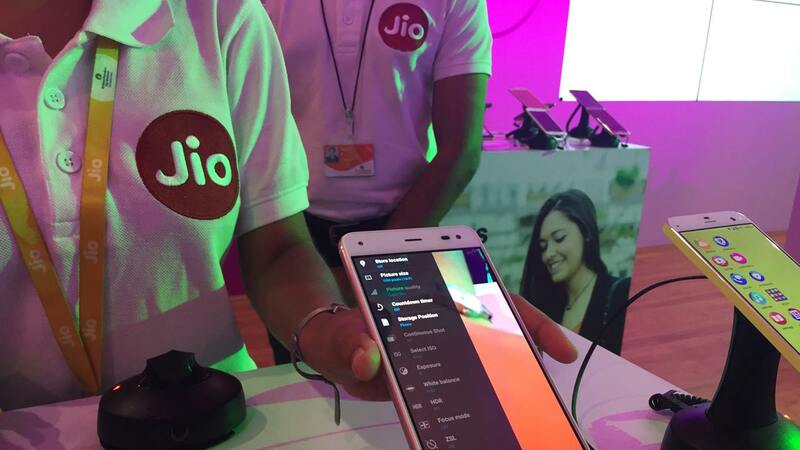 On many occasions since Reliance Jio Infocomm entered the market last September, the incumbent telcos have blamed RJIo for the present state of affairs. RJio offered loads of freebies before commercial operations began from April this year and this lead to a tectonic shift in the industry – revenues dropped precariously and the market swerved widely towards data from a primarily voice driven market before. Meanwhile, hearing the plea of incumbent telcos about a bailout, an inter-ministerial panel has started consultations with stakeholders for this. While the COAI has laid bare the woes faced by telecom operators, RJio has opposed any need for such a bailout. The company is believed to have pointed towards the medium term forecast for the sector by independent agencies, which suggests that revenues could double in the next three years, from Rs 2 lakh crore to upwards of Rs 4 lakh crore by 2020. How can revenues double if the sector is in as bad a shape as the COAI is making it out to be? RJIo is believed to have pointed towards the massive debt of Rs 4 lakh crore on the books of incumbent telcos to say that they should correct the debt:equity ratio of their operations to remain sustainable. Obviously, this huge debt pile was not created in a day or even in the roughly 10 months since RJio arrived on the scene. So what COAI has said about the industry facing strong headwinds cannot be gainsaid but neither is RJio’s assertion to be taken lightly. Should the government then tighten the screw on deferred payment cycle for spectrum instead of extending the moratorium? Should it reduce the license fee and other levies to help the debt laden telecom companies emerge from this morass? This is a tough call for the government, either way. If it ignores what the incumbents are saying, then the banking sector stress worsens. 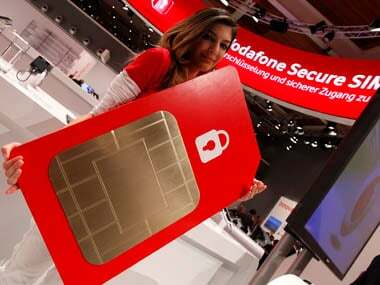 Remember, almost 40 percent of the banking sector bad loan pile is due to telecom companies. If it agrees to all the demands of telcos, then again it suffers a significant revenue loss due to spectrum payment instalments, license fee etc. 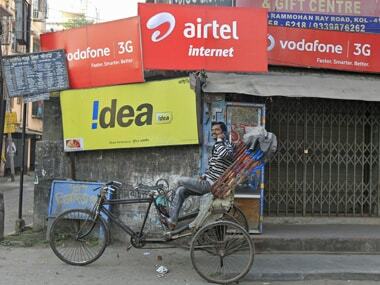 If the industry revenues improve and consolidation continues – Vodafone India and Idea are already in merger process, Bharti Airtel has already begun process to acquire Telenor – perhaps the industry may not need a large bailout from the government.